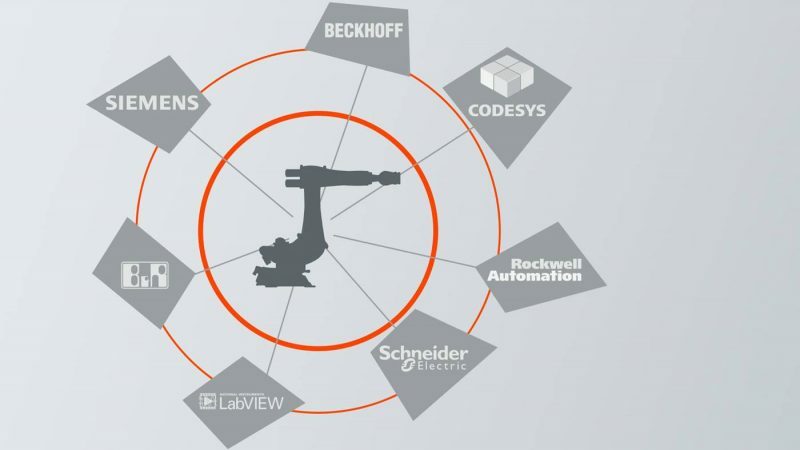 AYVA’s top partner for robotics in education is KUKA. 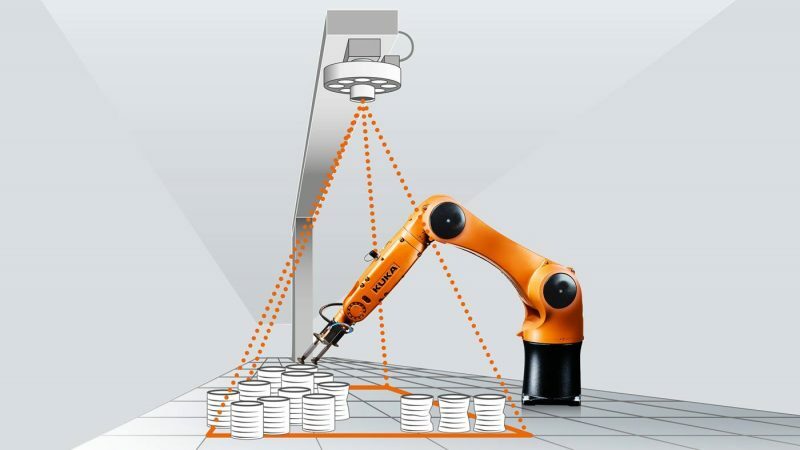 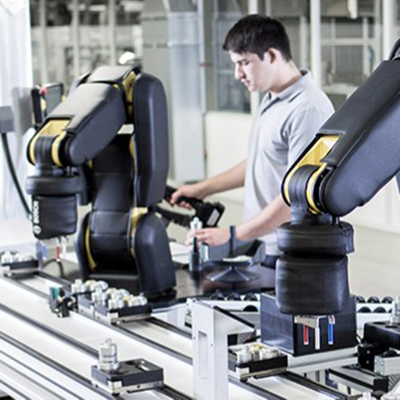 KUKA robots are manufactured in Germany and meet all Canadian standards. 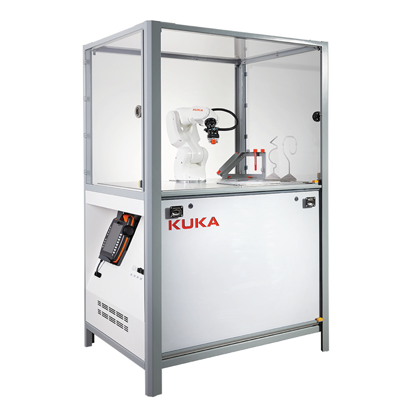 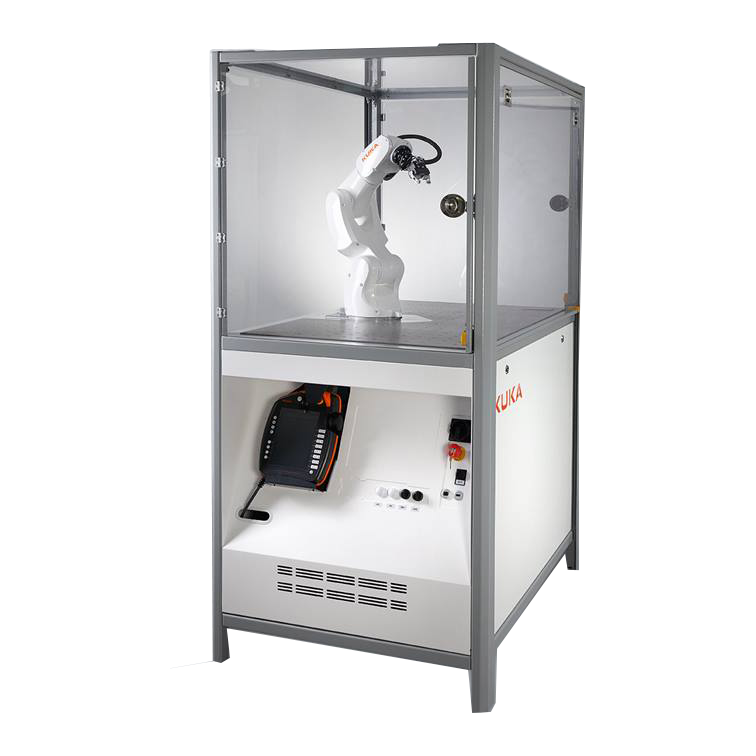 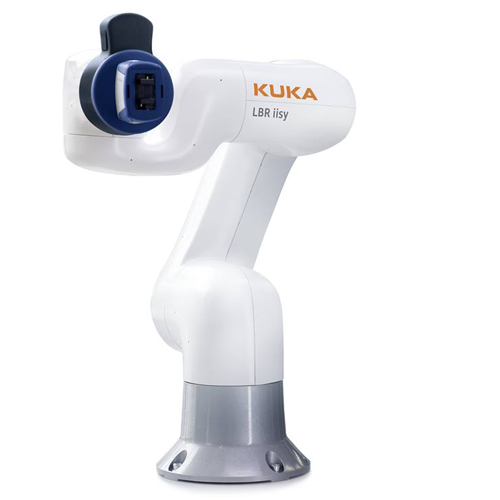 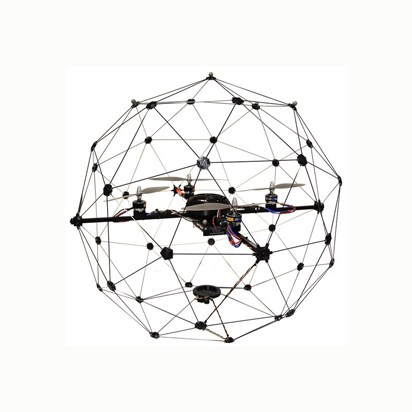 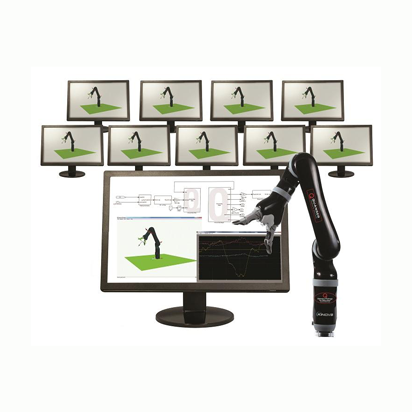 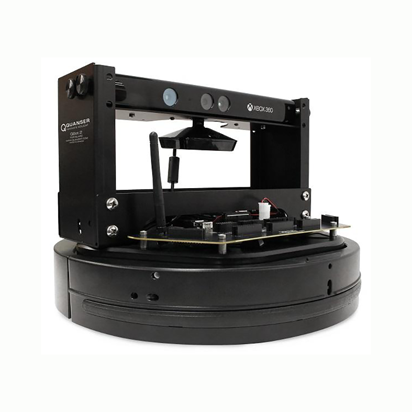 To learn more about KUKA please click here.